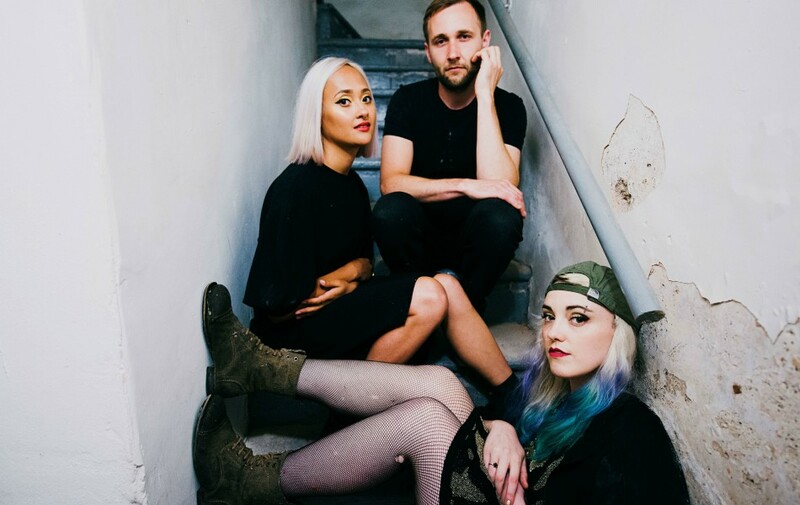 In case you missed it last week, Bristol rockers Sœur shared a new live session recorded at The Silk Mill Recording Studios, performing ‘Whole Me’ from their latest EP Fight. Taking an explosive set into an intimate studio surrounding, the three-piece showcase their work with such precision and quality, delivering another exhilarating spin of grunge, rock and fuzz; led by the Tina and Anya’s dual defiant vocals, guitar riffs and Jim’s drumming which holds everything together. As today is Friday and ready to kick off the weekend, we’re excited to give you another exclusive look of the band’s next live session video, performing the track ‘Out Again’ and we hope you love it just as much as we do – great work guys! 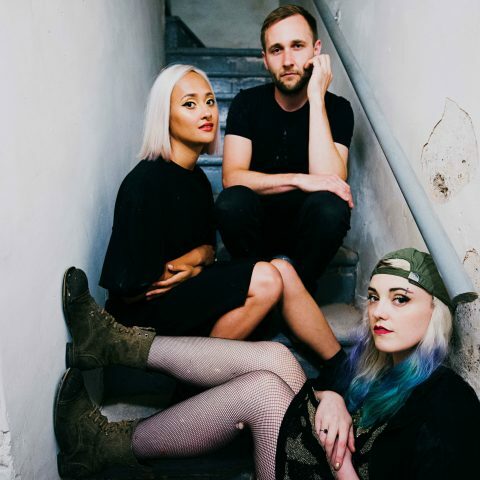 Sœur have three exciting shows next week, including supporting Dilly Dally in Birmingham at the Hare & Hounds and Steve Lamacq’s Independent Venue Week 2019 event at The Marrs Bar in Worcester. The Bristol trio also kick off their UK headline tour this March.